Exhaust pipe, extension. AJP manuf. In USA. These are the best avail. And fit like they are suppose to. 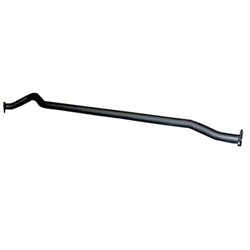 Exhaust pipe, extension M38A1, US manufactured. These are the best avail. And fit like they are suppose to.